On Sale Now! 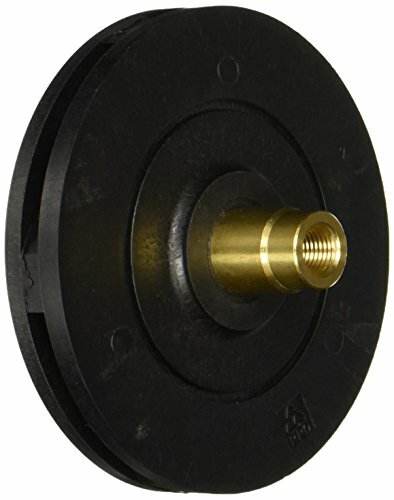 Save 4% on the Hayward SPX2607C Impeller Replacement for Select Hayward Pumps by Hayward at Grow Website. MPN: SPX2607C. Hurry! Limited time offer. Offer valid only while supplies last. This impeller is designed to use with Hayward SuperPump some pump SP2600X series models. This part must applies to specific models and Horsepowers.